The CLA Shooting Brake combines a thrilling driving experience with the added space and comfort of an estate body style. The CLA Shooting Brake has a distinctive silhouette, with finely sculpted curves and an elongated roofline. Buyers have the choice of three turbocharged petrol engines and two diesel options. 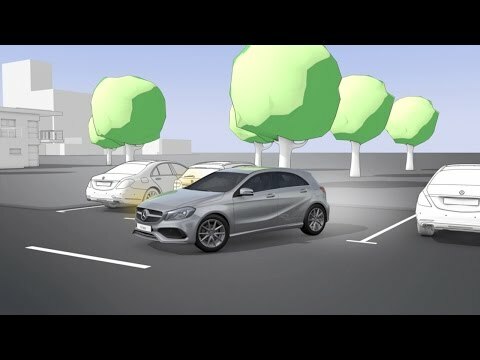 Mercedes-Benz has equipped the CLA Shooting Brake with the latest safety features and in-cabin technologies. The tablet-style seven-inch display gives you easy access to standard features such as Bluetooth connectivity, and you can opt to include Garmin satellite navigation. Attention Assist is also fitted as standard, a clever system that detects if you are getting sleepy at the wheel and alerts you. This prestigious model is available at Drayton Mercedes-Benz dealerships and Motability customers can take advantage of a range of exclusive offers. We have showrooms throughout the West Midlands where you can get advice and assistance from specialist Motability advisors. Please browse our current range of Mercedes-Benz CLA Shooting Brake Motability offers online. We highly recommend going for a test drive in any model that interests you - you can arrange this by enquiring online or by phone.